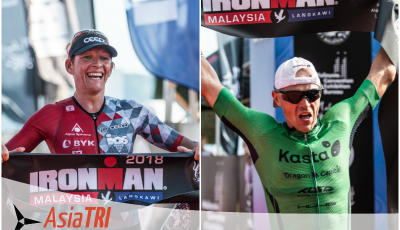 The 2018 edition of Ironman Langkawi, in Malaysia was one of the most-attended Ironman race in Asia, with 2400 athletes joining the Ironman and 70.3 event combined, with 49 countries represented. 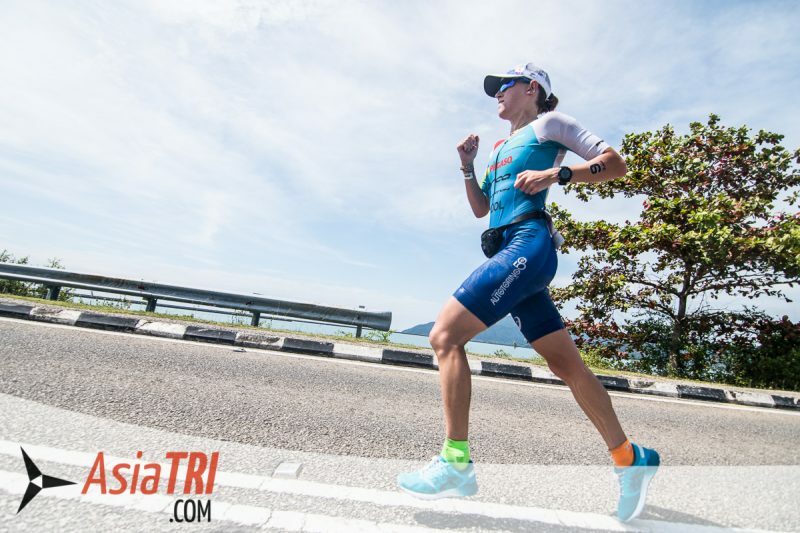 This course review is the same course since 2015 which is a lot more scenic since it combines two of Langkawi most famous beaches and tourist destinations. Getting to Langkawi is relatively easy especially from Kuala Lumpur airport with multiple daily flights, once you land in Langkawi the airport sits exactly right in between transition 1 and the finish line (10-15min drive each way), and literally a quick walk from transition 2 and where the ironman town is (expo, registration, briefing, etc), so regardless where you decide to stay, getting around is very easy as the organizers also offers free shuttle services. 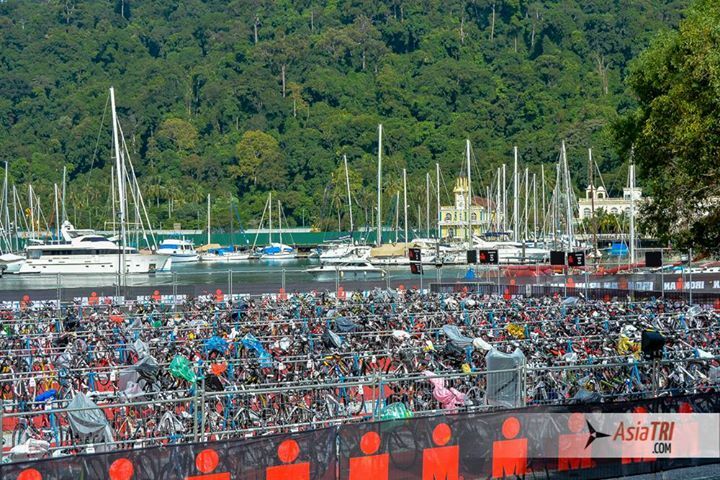 The swim start will make it more convenient on race morning and a great holiday resorts, while the finish area (Cenang beach) has more options of things to do (restaurants, bars, shops, malls). As part of the media coverage crew, we got to visit some of the famous tourist destinations in the island of Langkawi. One of those spots is Langkawi Nature Park, which is part of the larger Kilim Geoforest Park. 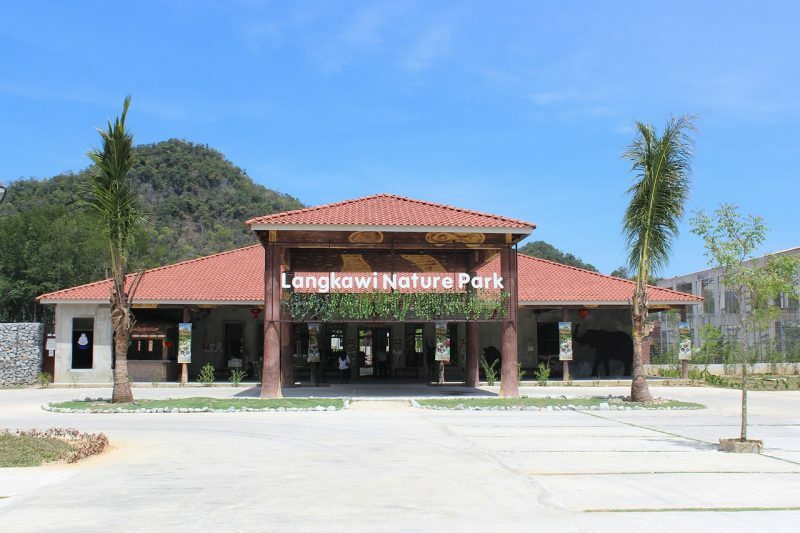 In addition to these natural beauty of the mangrove forest, Langkawi Nature Park also brought together various species of animals from around the world for the enjoyment of visitors. These include predator animals (especially the White Lions), some selection of Tropical Rainforest animals, Camelids from around the world, bears and antelopes from Africa. This will be a good option especially if you have the whole family in tow. 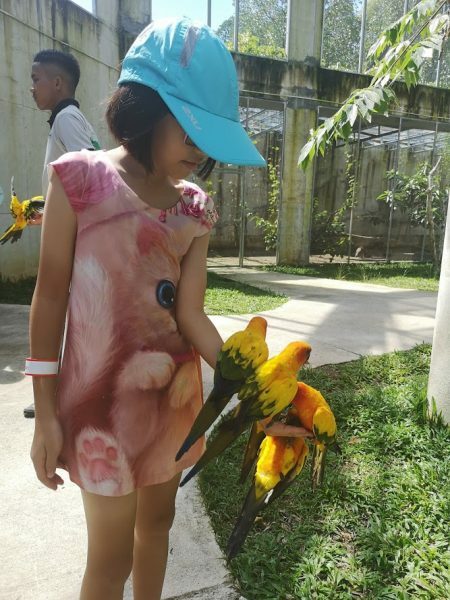 The kids will enjoy the interaction with animals, especially the bear and bird feeding activities. 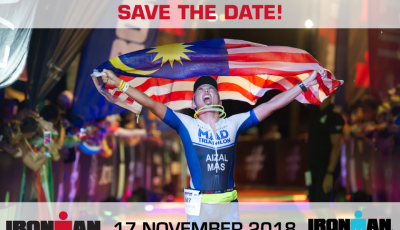 Moving the race date from September to November had a positive impact on race day temperature as it’s early in the South East Asia “winter”, that said you should still be ready for the hottest race you’ve done. On the days leading to the event and the day after the race, there was some light rain and the temperature was very comfortable on the mid 20’s celcius, race day was warmer, ranging in between to high 20’s to low 30’s Celcius, so while hot, it was on average a few degrees cooler than previous years. 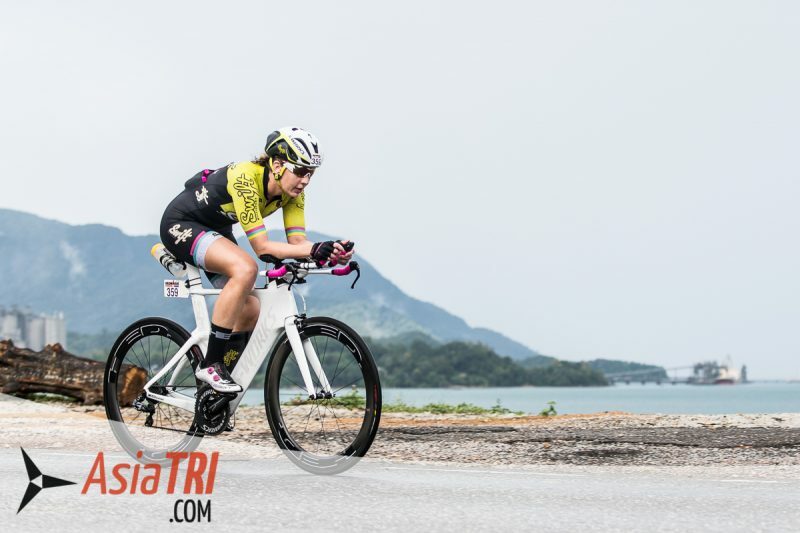 In this year’s race (2018), a sudden thunderstorm rained down on the early portion of the bike leg, around 15 minutes, and provided some needed cooling effect on the athletes. It was fairly overcast early morning, and became hotter from noon to mid-afternoon. The conditions on the run were still hot, as nobody broke the 3 hour mark on the marathon. The fastest being the winner, Daniil Sapunov at 3:00:19. 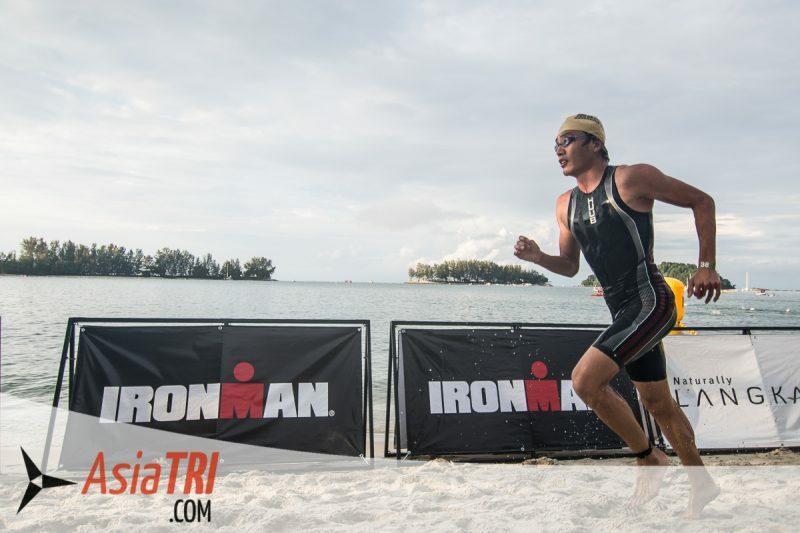 The swim course was held on The Dana, a luxury resort located at the tropical beach lagoon at Pantai Kok with clean protected waters greatly enhancing the athlete experience. Rolling start also made it a safe and enjoyable experience, but one downside of the new swim course is traffic that the faster swimmers will deal with on their second lap of all slower swimmers still on their opening lap. The swim conditions were relatively calm, but slower swimmers, or those who swam in the last zones of the rolling start were hit by a thunderstorm that resulted in some wavy conditions on the water. 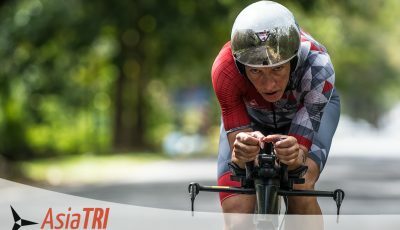 The bike course was similar to the old course, athletes just would experience the hills at different points of the 180k course. 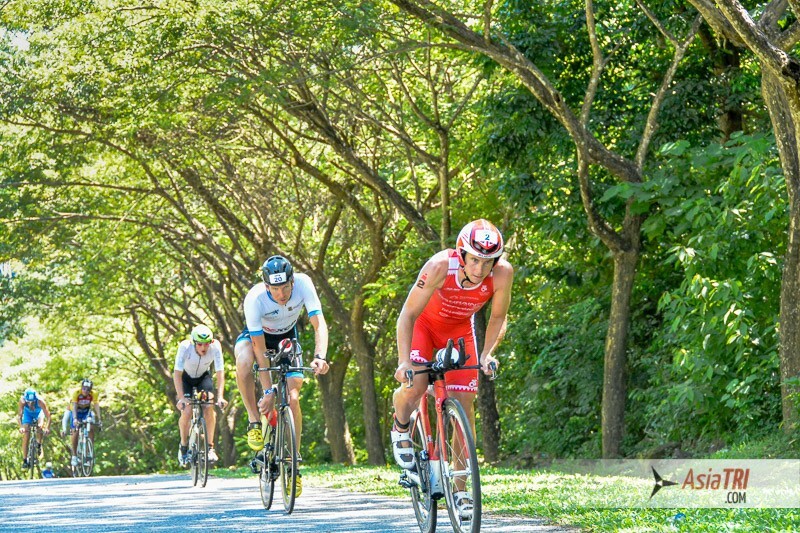 The first 10km is a mix of false flats and gentle rolling hills before athletes reach the “Monkey Zone”, a 15km stretch of short hills, once out of the Monkey Zone, the course is mostly flat for the next 30km, until it hits its way out of town, that’s when the steeper and longer hills are, then it flattens out again until you start lap 2. 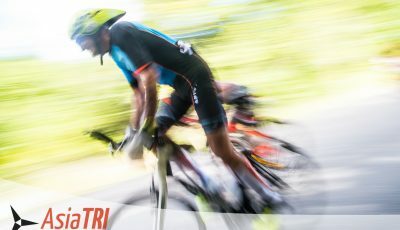 To train for this bike course, you need to be fit all aspects of cycling, climbing, endurance and especially learning how to get back to your cruise speed after you reach the top of each hill, this is something most athletes don’t get right and doing it over 180km k’s in a course like Langkawi can save you a lot of time. 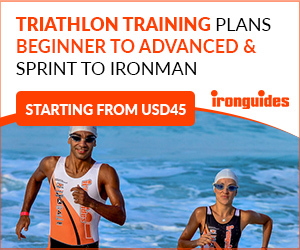 It’s a very honest course but fun since you will have a large variety of views and terrain. The course is partially shaded and also open to (light) traffic, be patient and be safe. Road conditions are mostly decent. The run course was the big improvement from the old course since it now has little to no traffic and is a lot more scenic than the previous years, running literally next to Langkawi’s most famous beach (Cenang) and the run alongside the airport runway also makes it a fun experience. 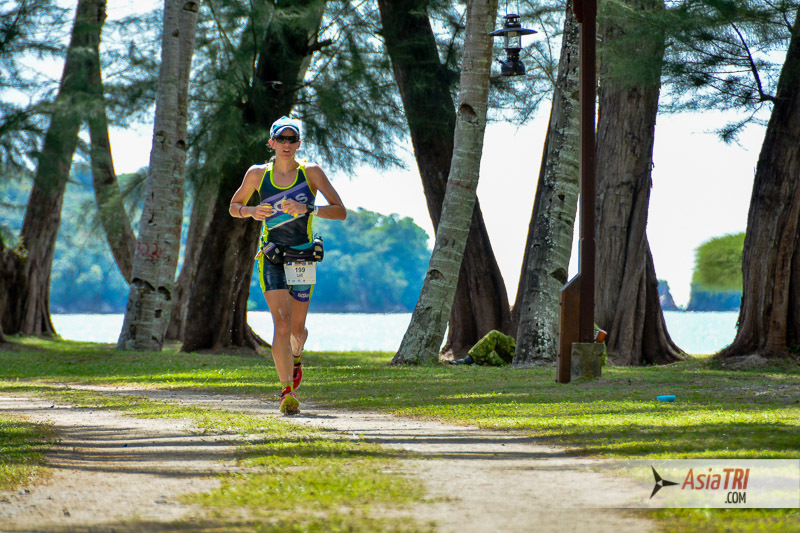 If you have supporters, the Meritus Pelangi Resort & Spa is a perfect hosting venue since the run course runs through the hotel and your supports can stay entertained or even go to town while you are out for the next laps. 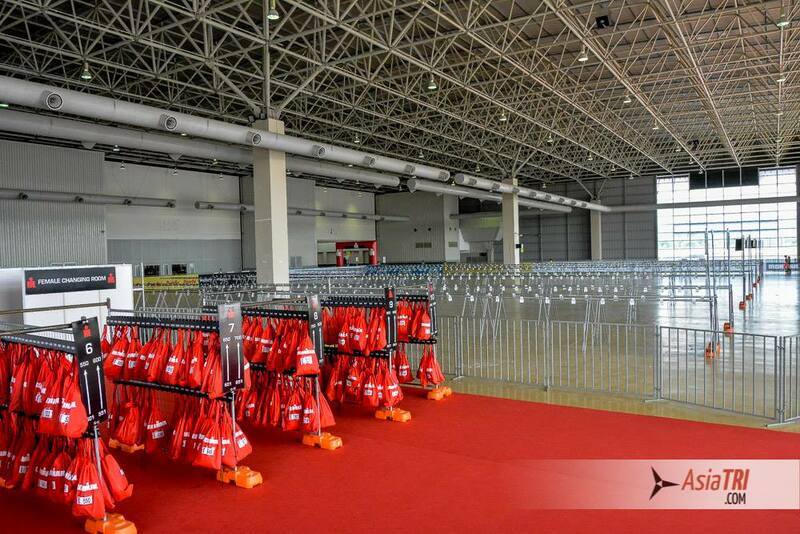 Another fun touch of this all flat course, is running through the air-conditioned transition area on each lap, a nice break from the sun where you will have access to your special needs bag. And to finish things off, the chute is by Cenang beach, making this a perfect destination race! 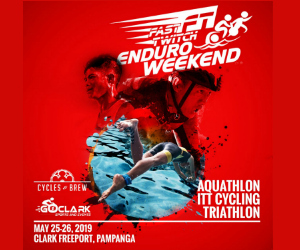 Enjoy your training and see you in Langkawi 2019!